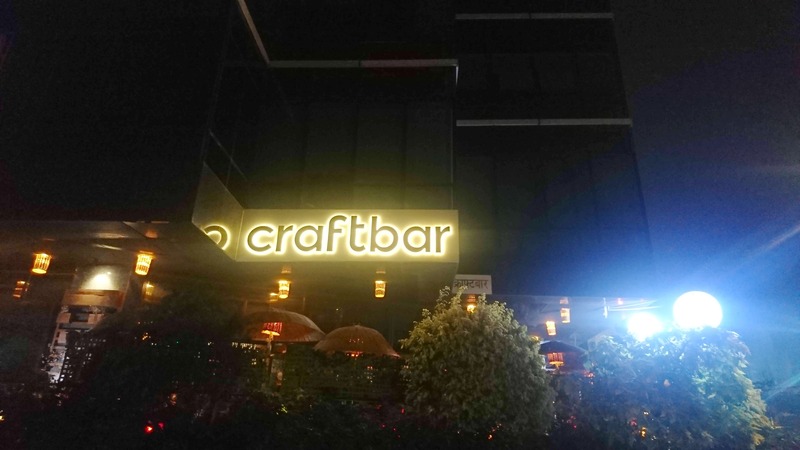 A Perfect Place To Enjoy Great Drinks With Mumbai's Nightlife! Did You Know This Mumbai Bar Serves A Baileys Shot In A Bacon Cup? Live Music & Mocktails: This Bar In Bandra East Is Where You Need To Be This Weekend!